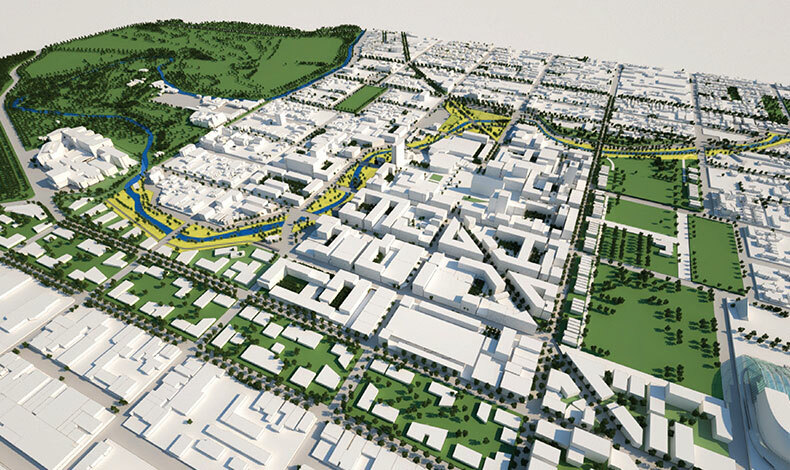 RCP provided project management services on this large and complex masterplanning project, effectively managing a large team to develop the special plan for the recovery of Christchurch Central following the earthquake events of 2010/2011. 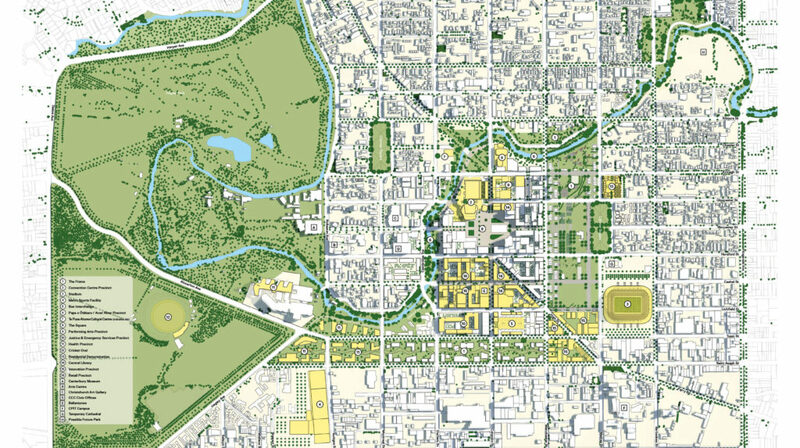 The development of the Blueprint document was a collaborative process involving a multidisciplinary design team. It involved a highly considered options and feasibility assessment phase for the Anchor Projects contained within the Blueprint. 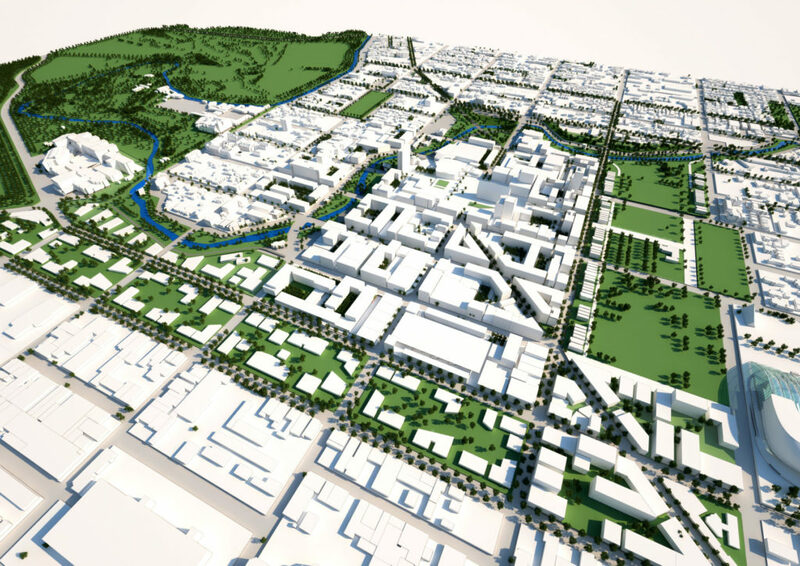 This masterplanning project demonstrates our ability to manage a project within a fast-tracked time frame, with the Blueprint being delivered to government within 100 days.